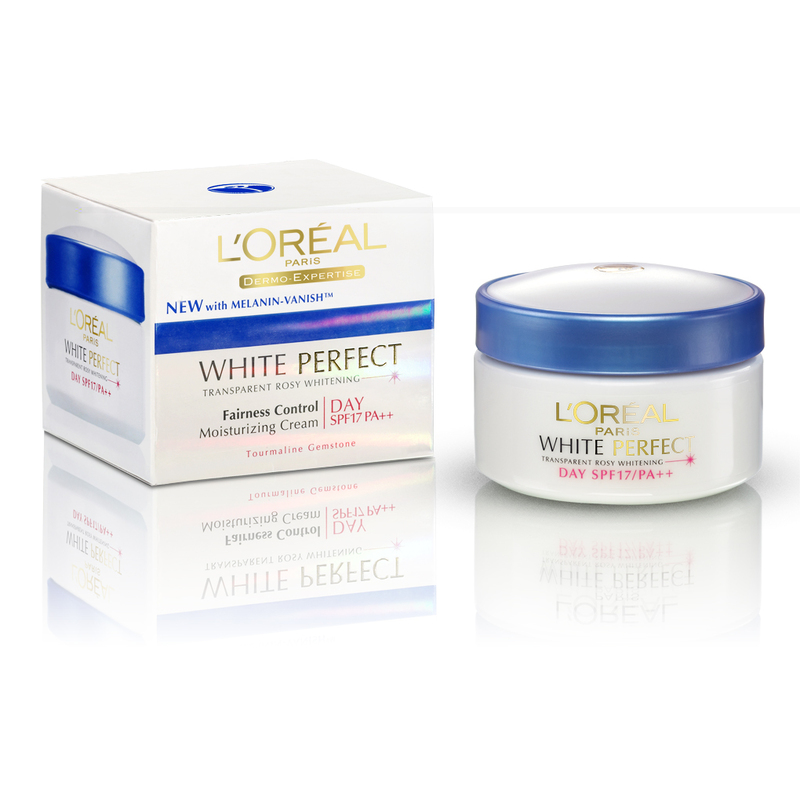 Exactly two weeks ago, I started using L'oreal Paris' White Perfect Whitening Day Cream. I felt like there'd be nothing greater than a "White Christmas" and of course what better way to wear the holiday colors than with whiter skin? 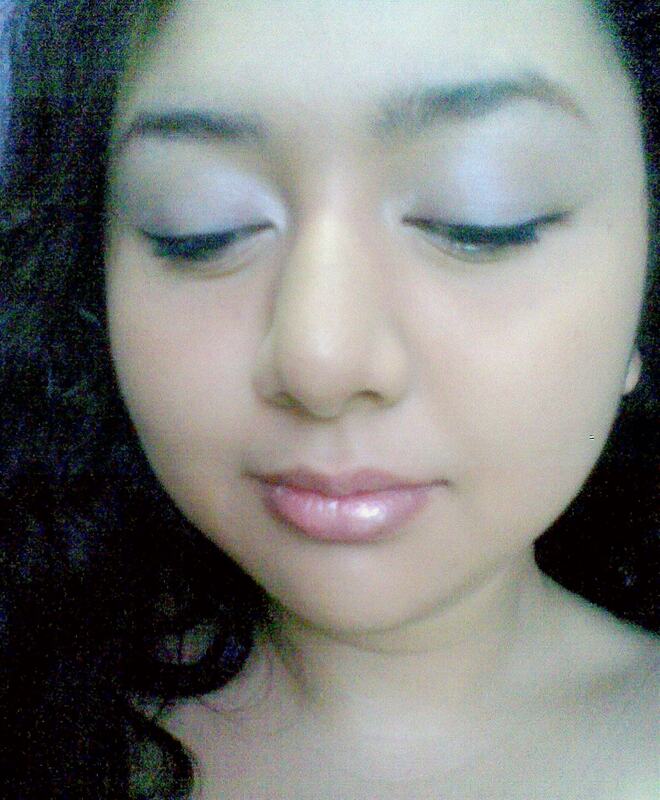 I had little time in my hands so I was in a bit of a hurry to see results. 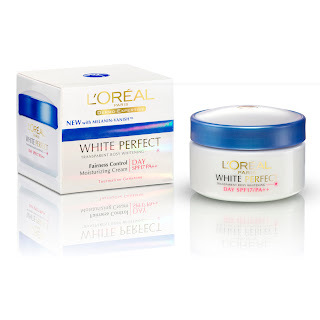 Thank God for L'oreal Paris' White Perfect line. Take care of your skin while you whiten! Use only products that offers UV protection! I am really happy with the results so far. I have been taking my skin for granted because I've been indoors because of work... however, as per my Dermatologist, staying indoors is not an excuse to not wear SPF! So now I'm really careful in choosing the products I use on my skin, especially on my face! I go for dual/multi-purpose products. If I can get a moisturizer-sunblock in one, then that's where I'm betting my heart on.